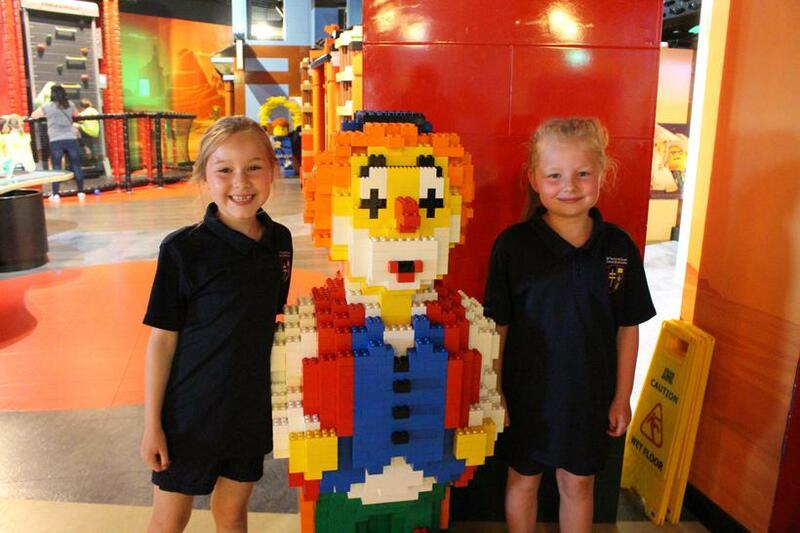 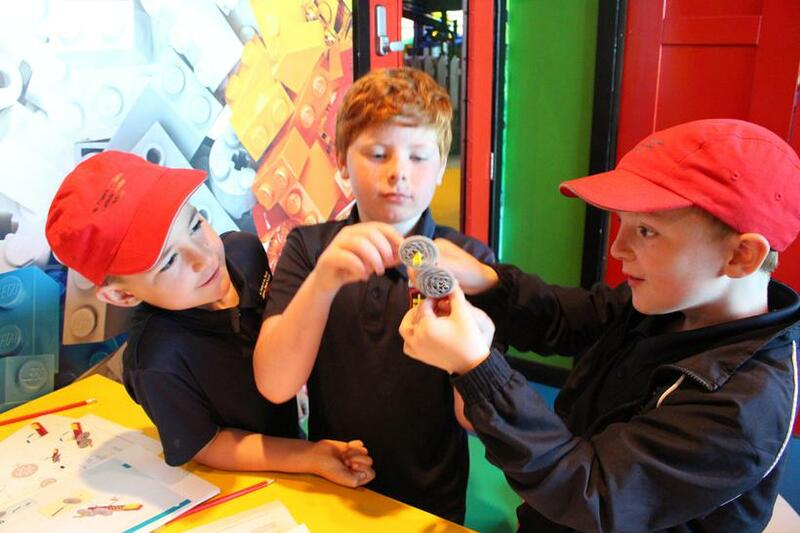 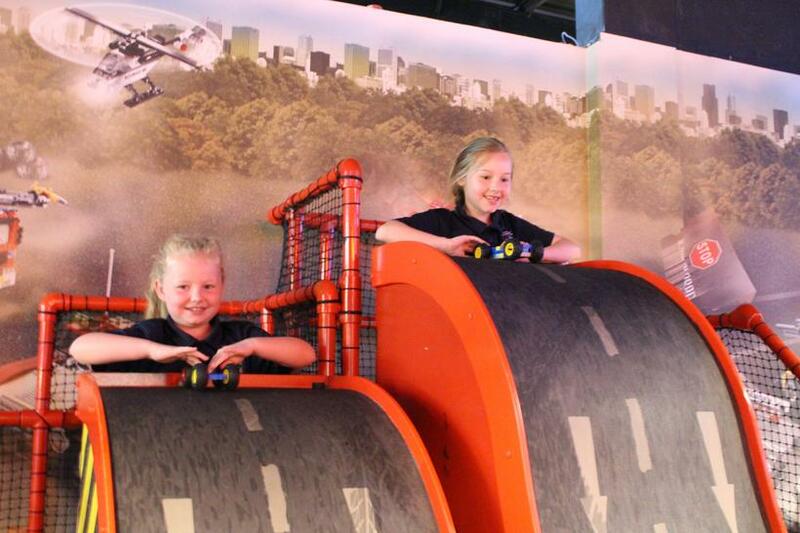 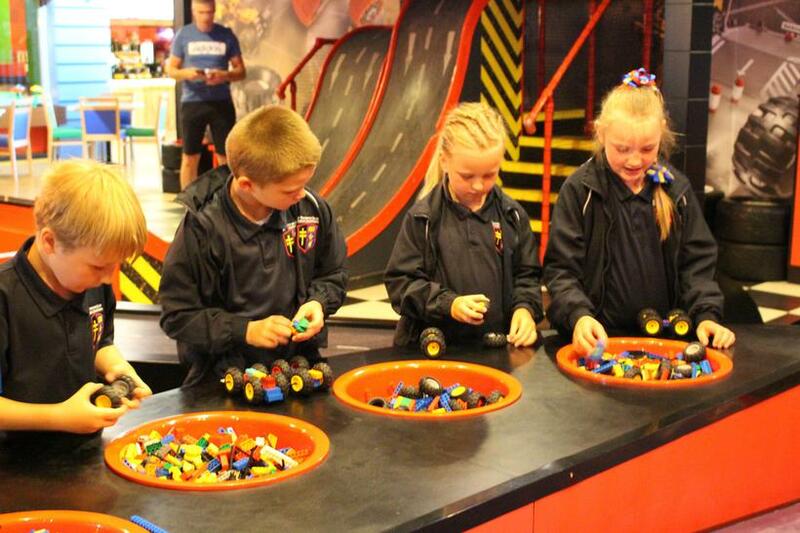 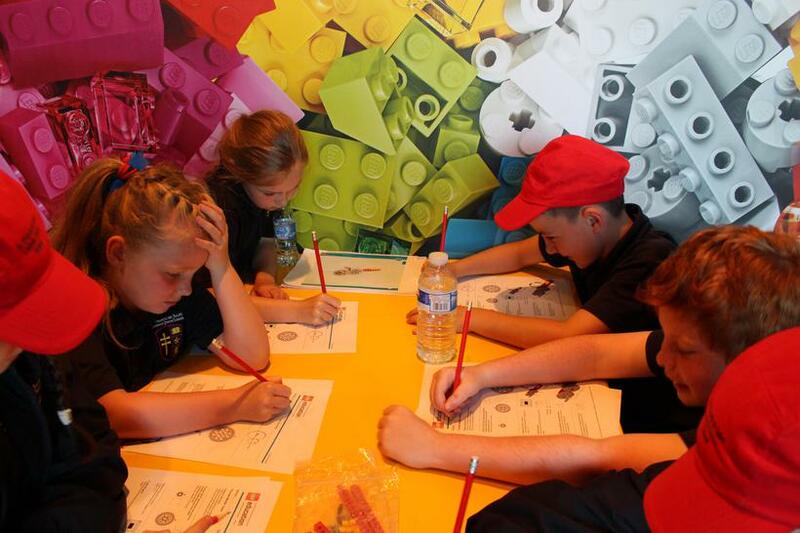 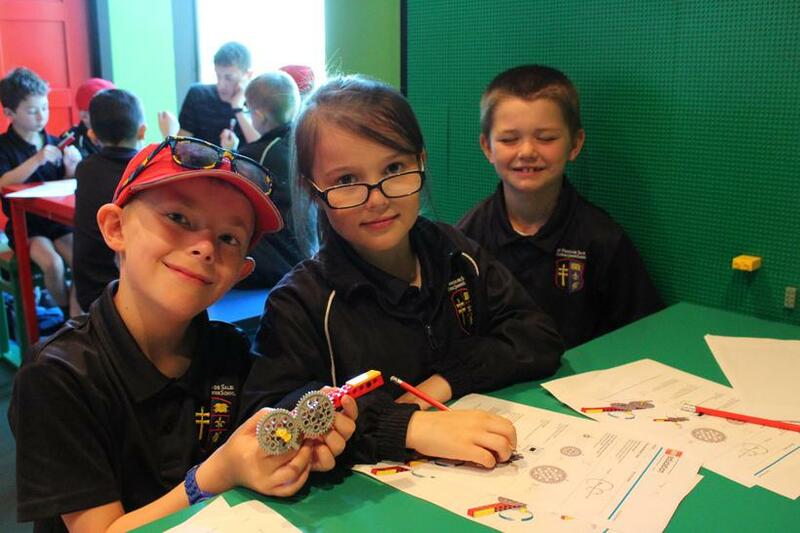 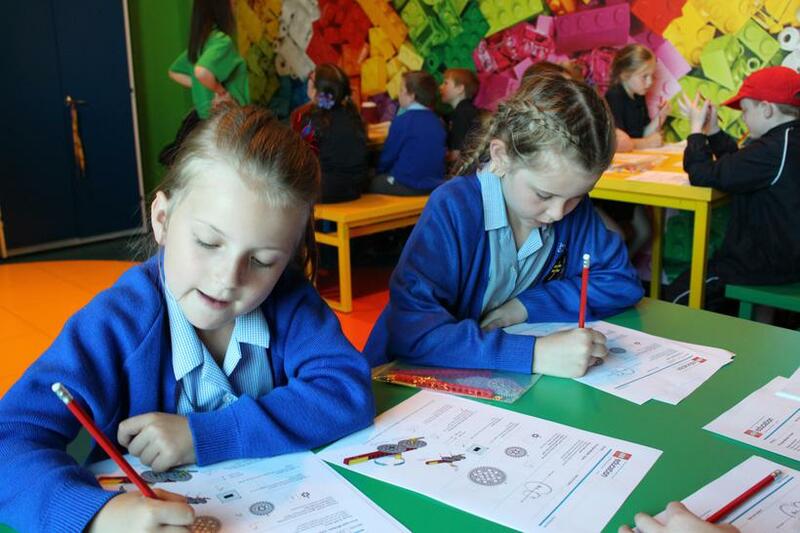 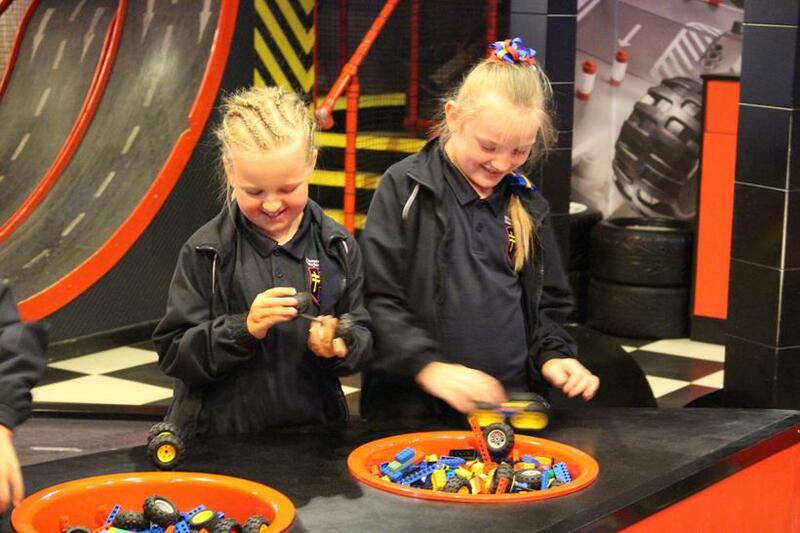 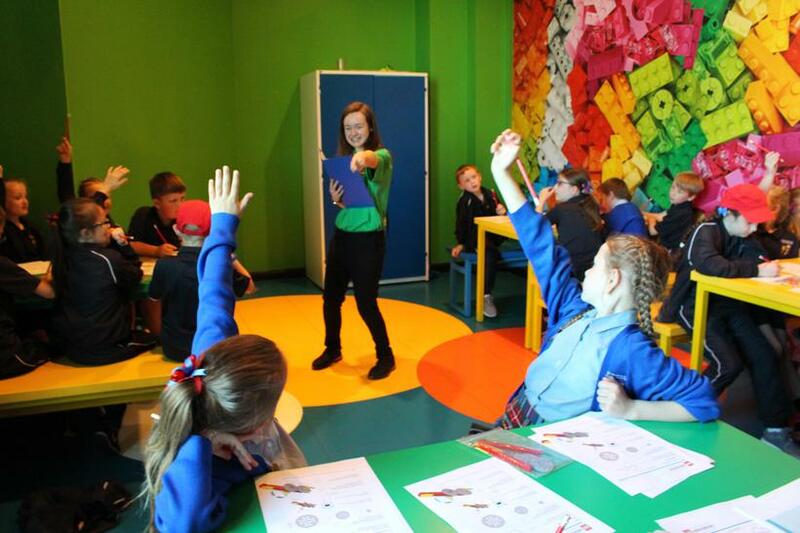 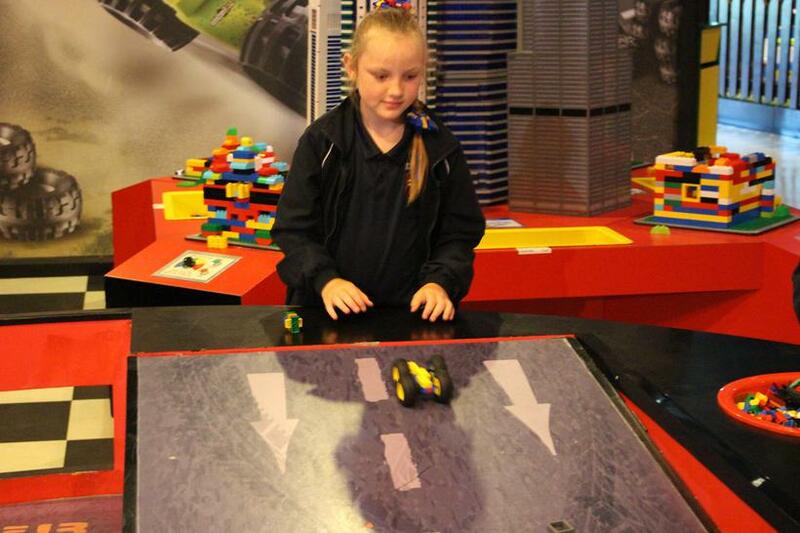 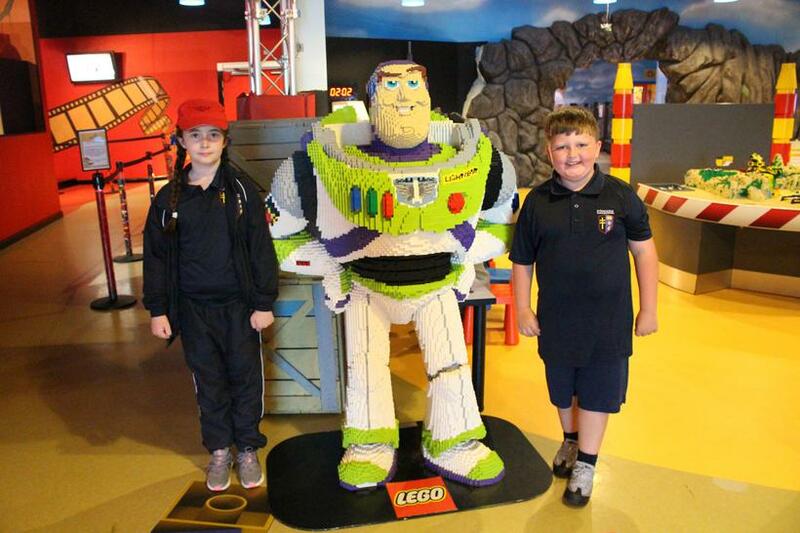 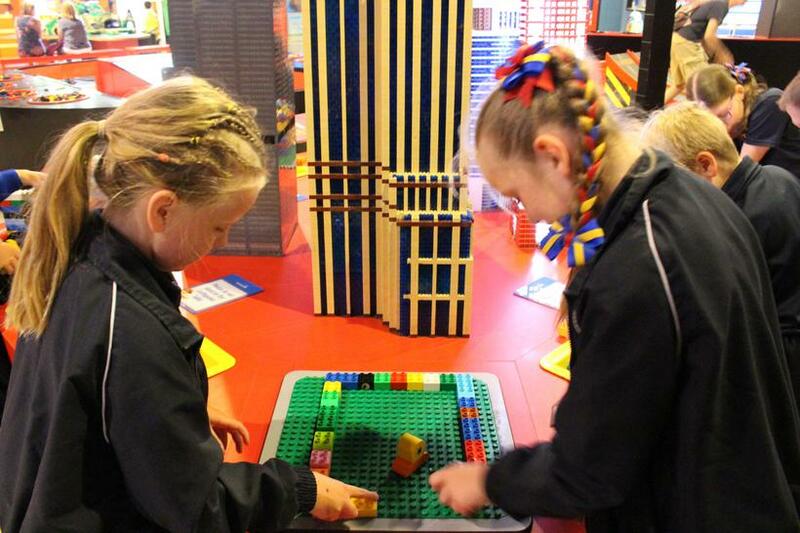 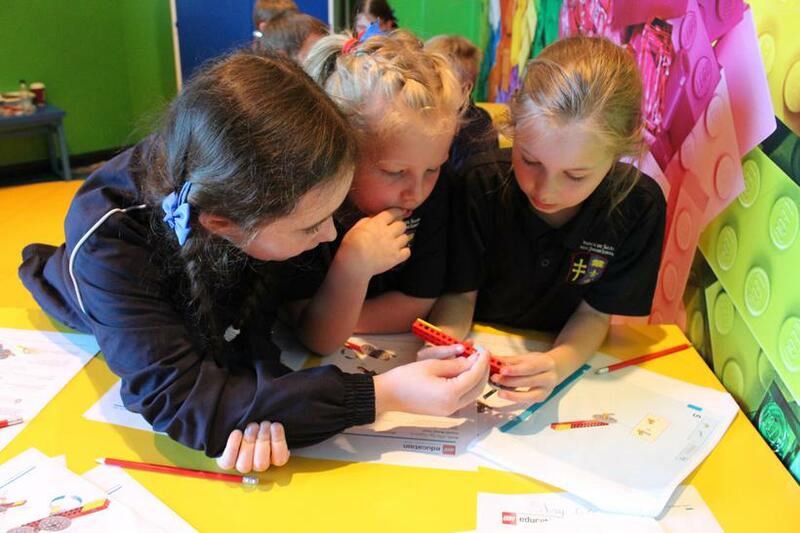 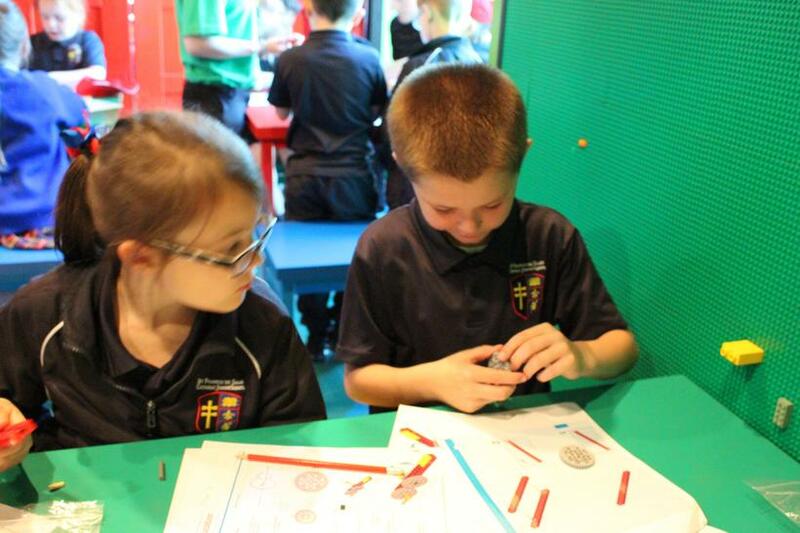 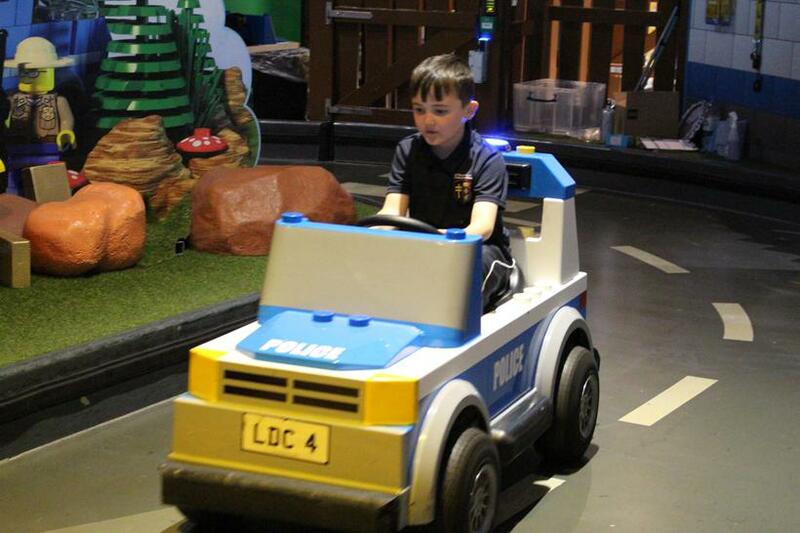 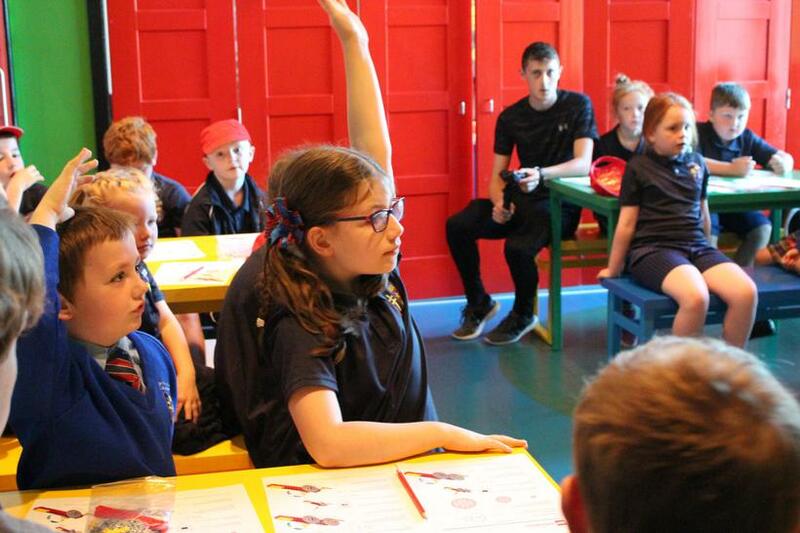 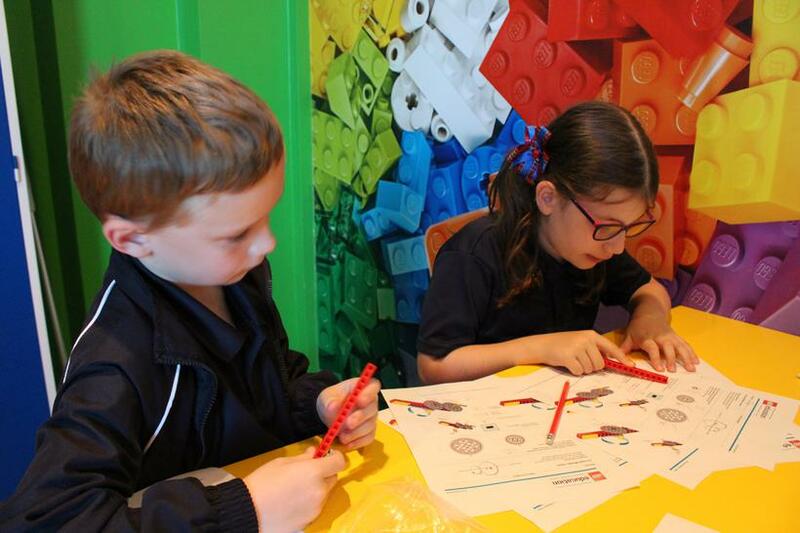 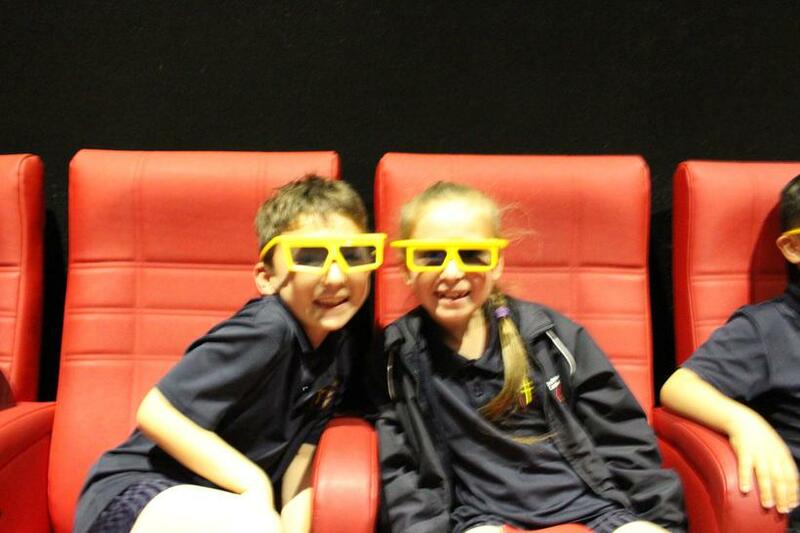 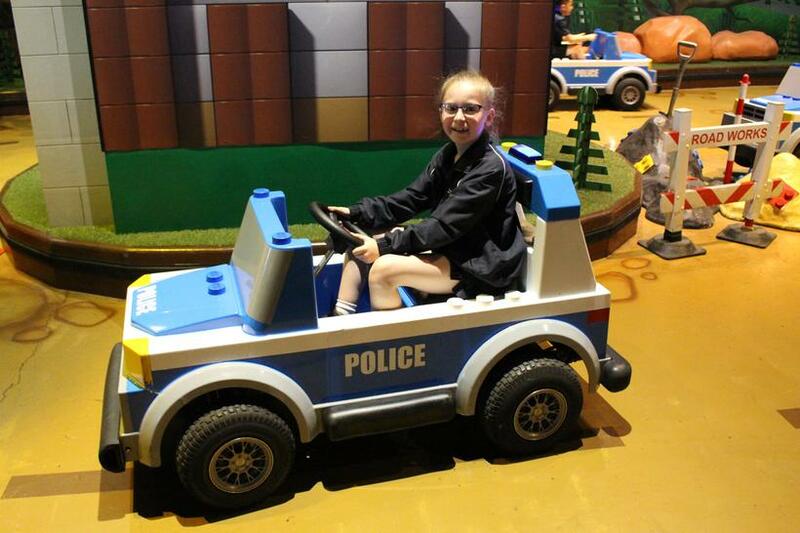 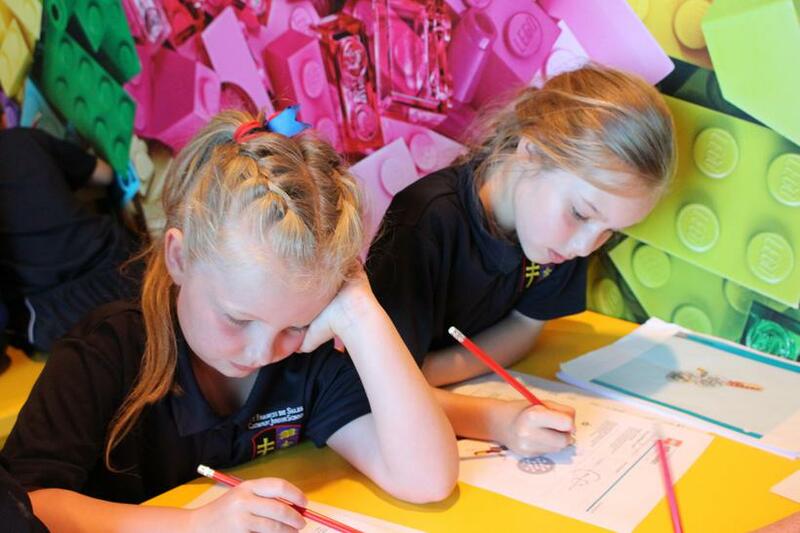 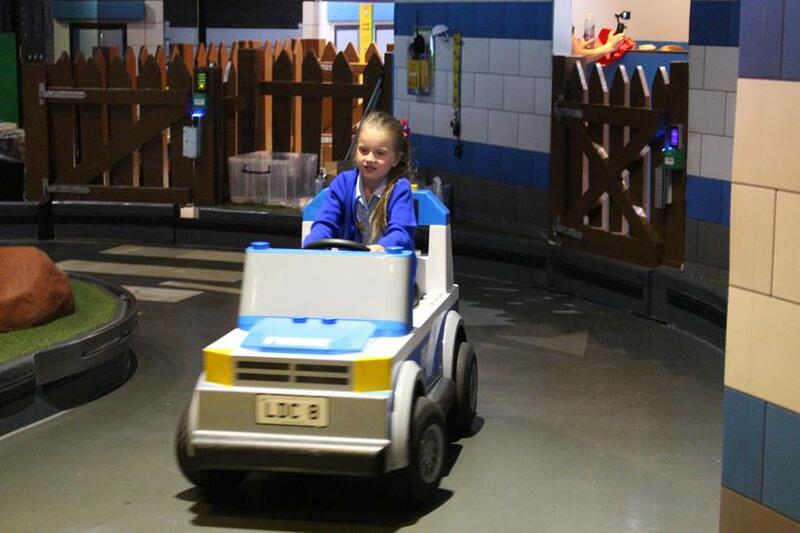 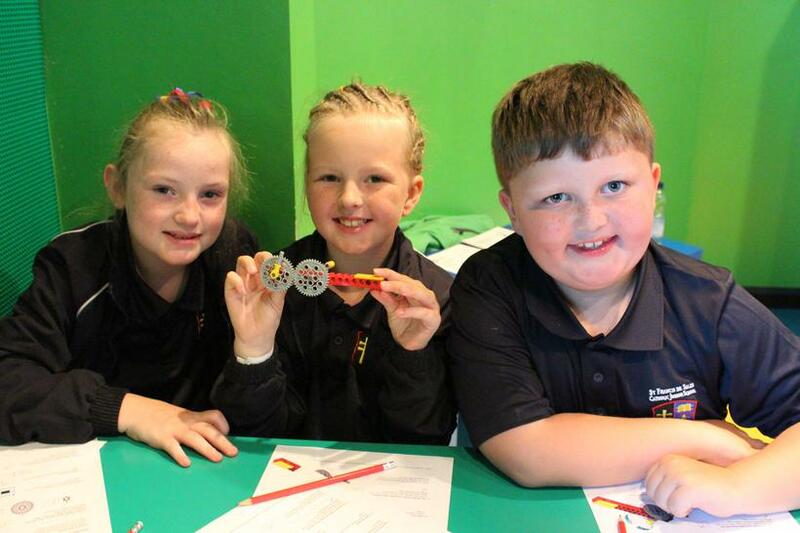 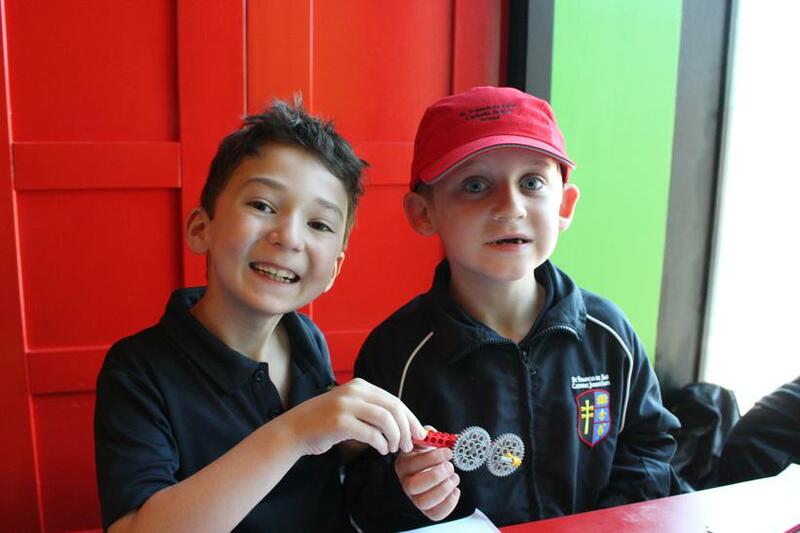 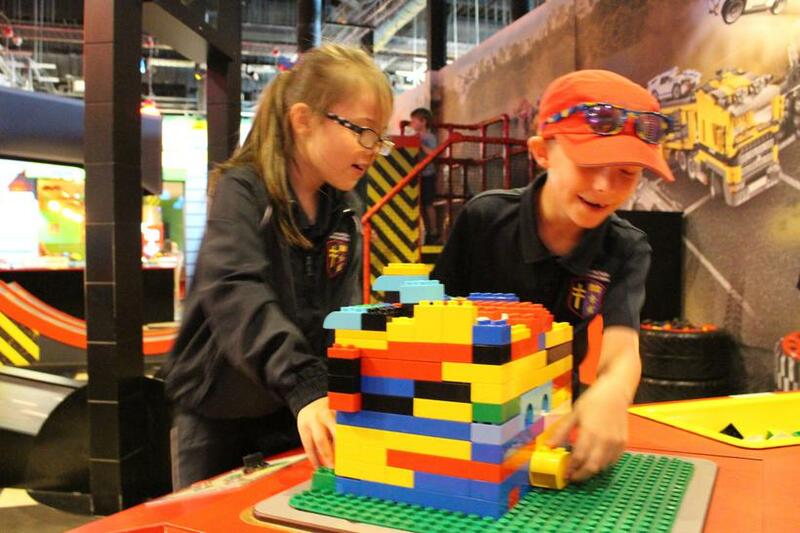 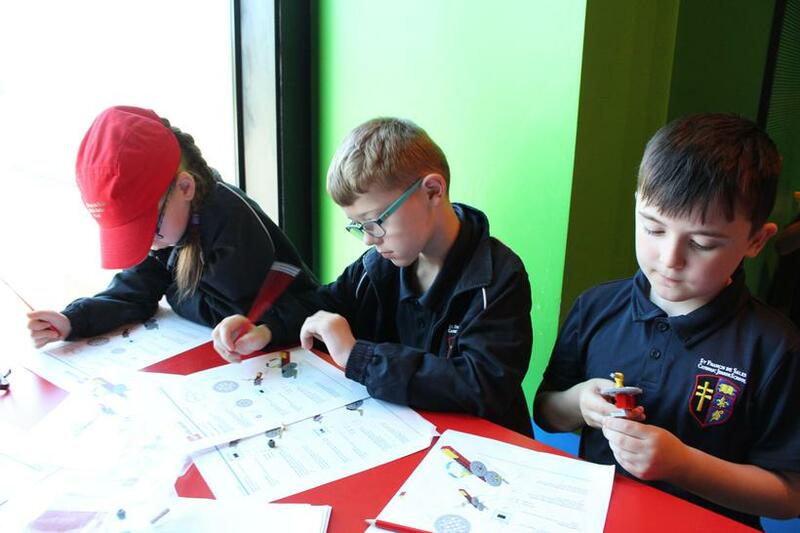 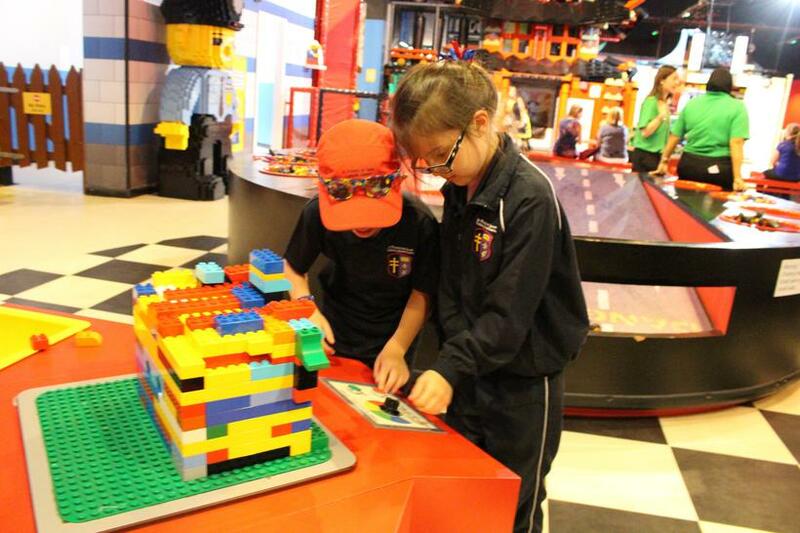 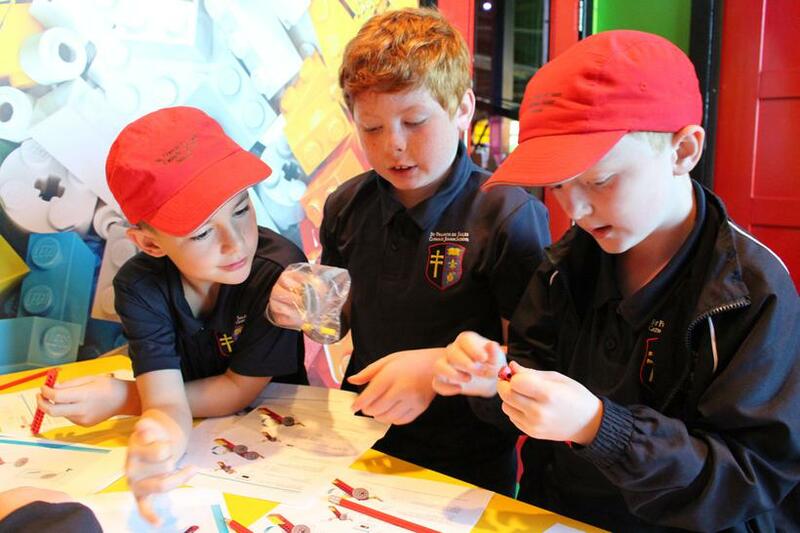 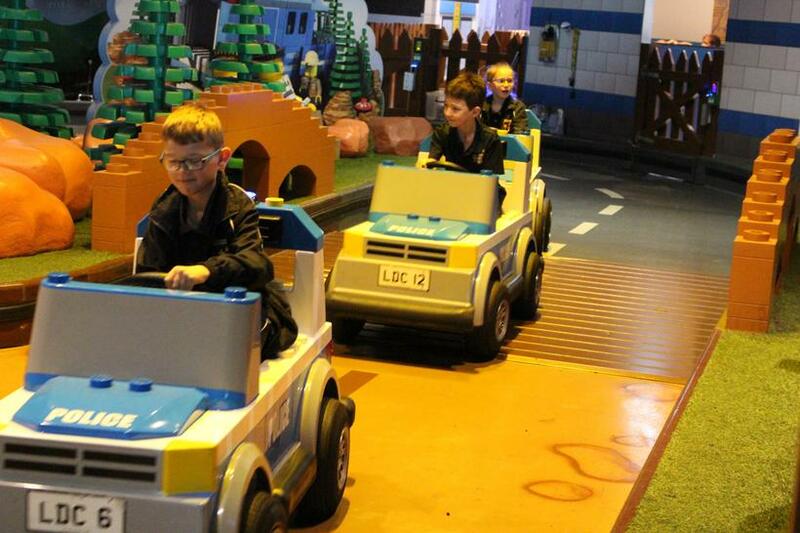 Year 3 have been lucky enough to go on a trip to Legoland Discovery Centre in Manchester. 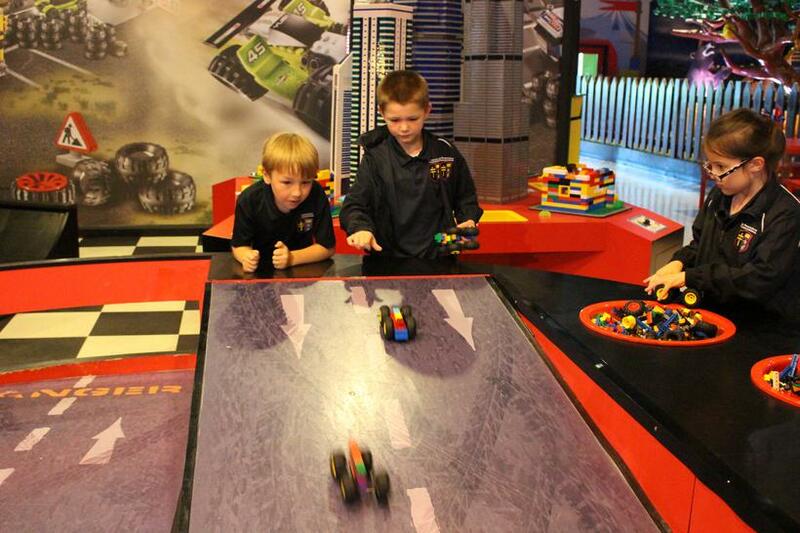 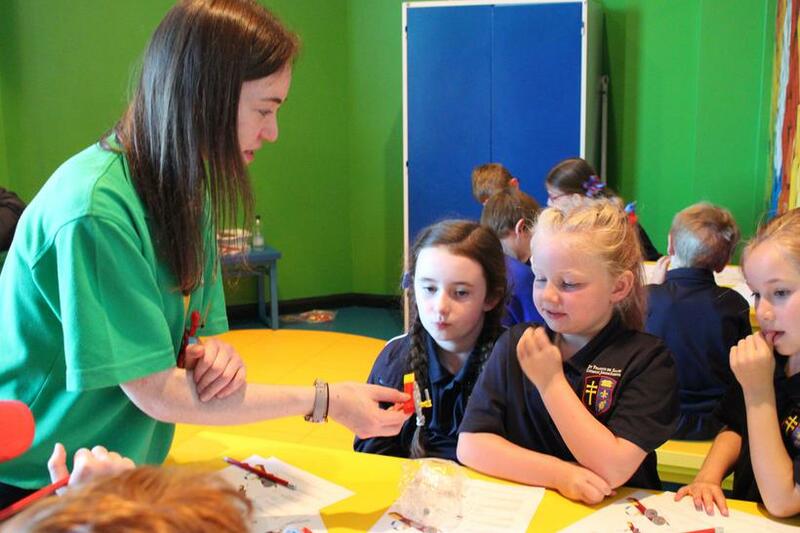 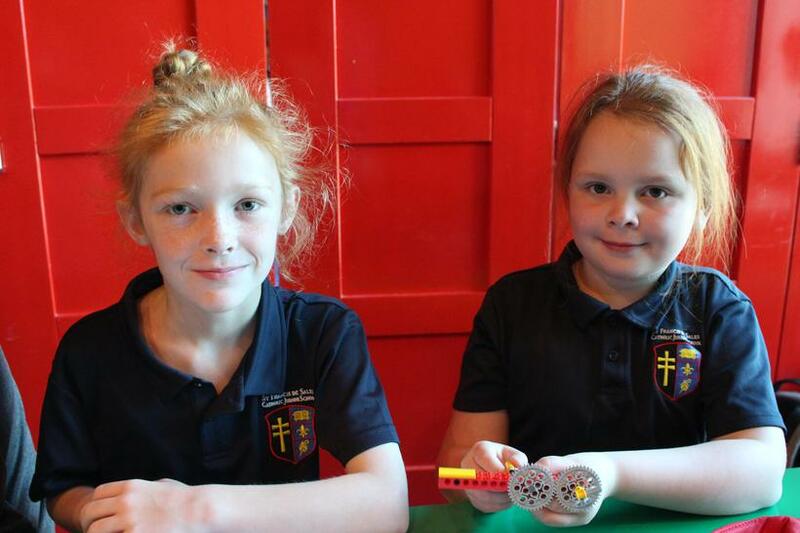 We did lots of interesting things, including gears workshops and Lego racers forces tests. 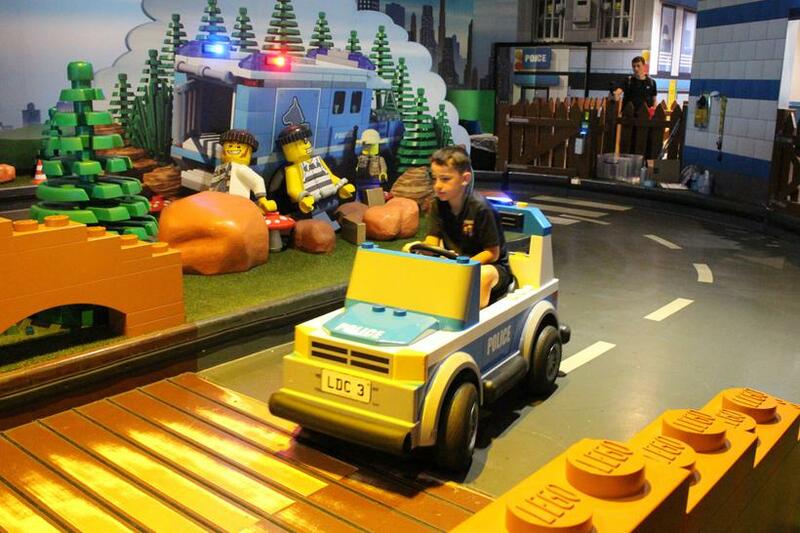 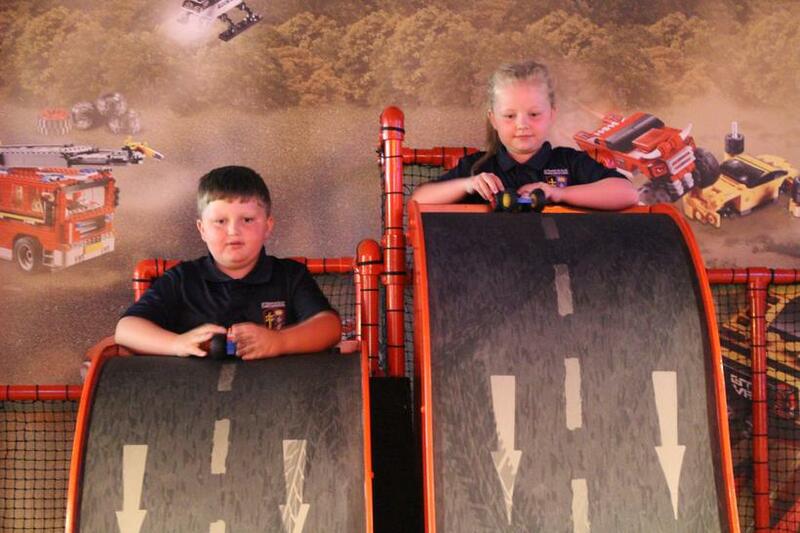 We also found time for some fun on the police cars and the Kingdom Quest ride too!